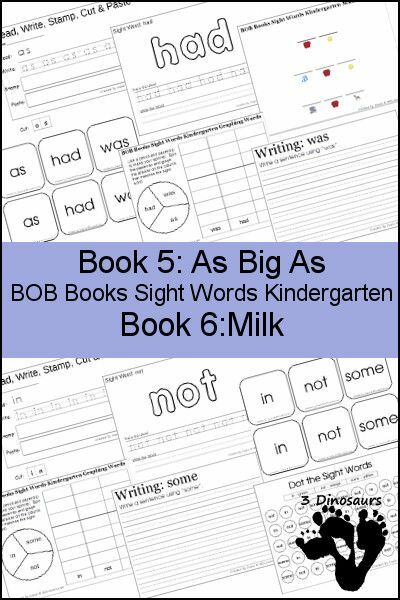 Lynn Maslen Kertell is the current manager of Bob Books and the author of Bobs Books: Sight Words Kindergarten and First-Grade. You can visit her and learn more about Bob Books at www.bobbooks.com. 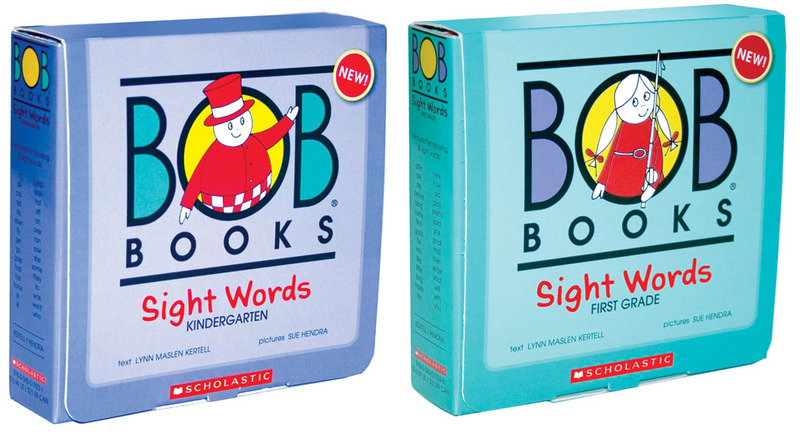 You can visit her and learn more about Bob Books at www.bobbooks.com.